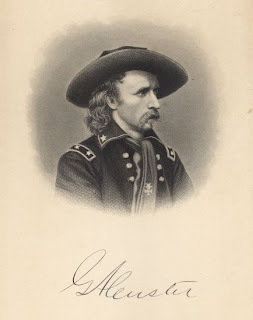 Five of my personal favorite famous mustaches from The Golden Age of Mustaches. 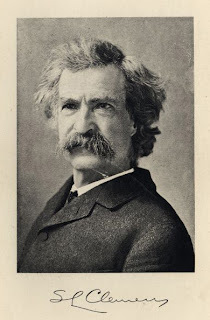 The wild, wonderful, Whitmantorial splendor of Mr. Samuel Clemens' artfully unkempt mustache is worth all the riverboat stories in the world to me. 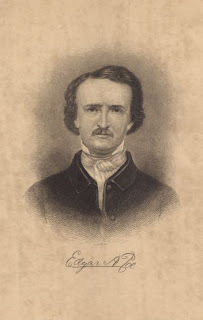 Hounded by his own Demons at every turn, Edgar Allan Poe still found time to cultivate a neat and civilized mustache. Would that his descendants in fantastical literary pursuits have the same fortitude. 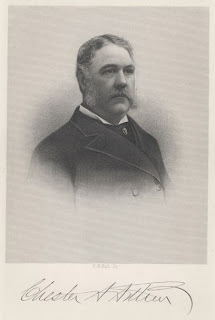 No faithful reader of this blog is ignorant of the amazing life and times of President Chester A. Arthur. Long may his magnificent faceshelf loom in history. 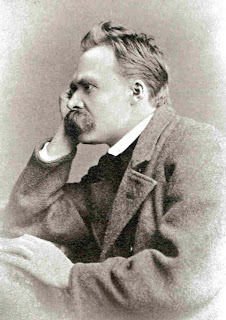 May Two Thousand and Eight find you and yours mustached, happy, and free. Thank you, first and foremost, for highlighting the wonder that is Chester A. Arthur's mustache. Secondly, thank you for bringing to the uninformed masses, the art and pageantry that is mustachery. Another post filled with beauty. How I long for a mustache half as splendid as the ones detailed here! We are all bristling with excitement over the joys you are certain to bring us in the year ahead. i will also amend my post from yesterday to mention that i see a direct historical line from verlaine, twain, and nietzsche to jamie hyneman from mythbusters. the moustache lives on! I would have to say that Kurt Vonnegut possessed a rather respectable mustache. May his wisdom live forever.